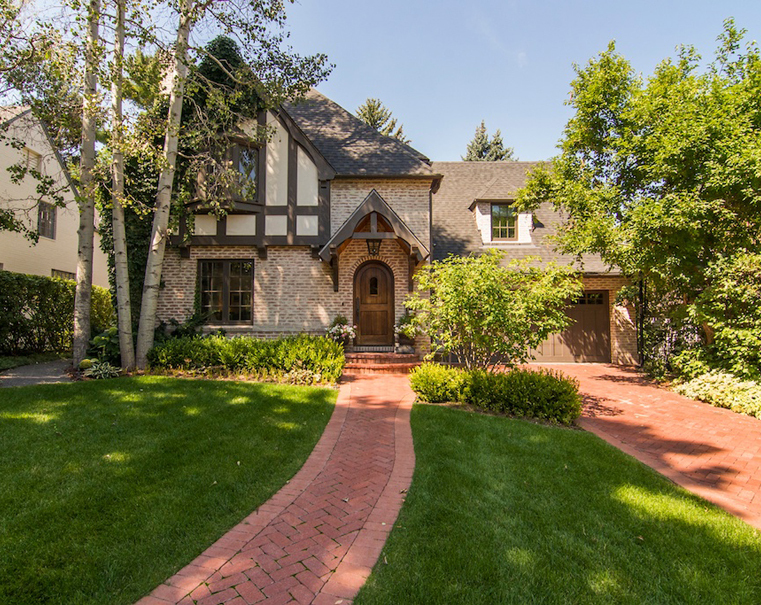 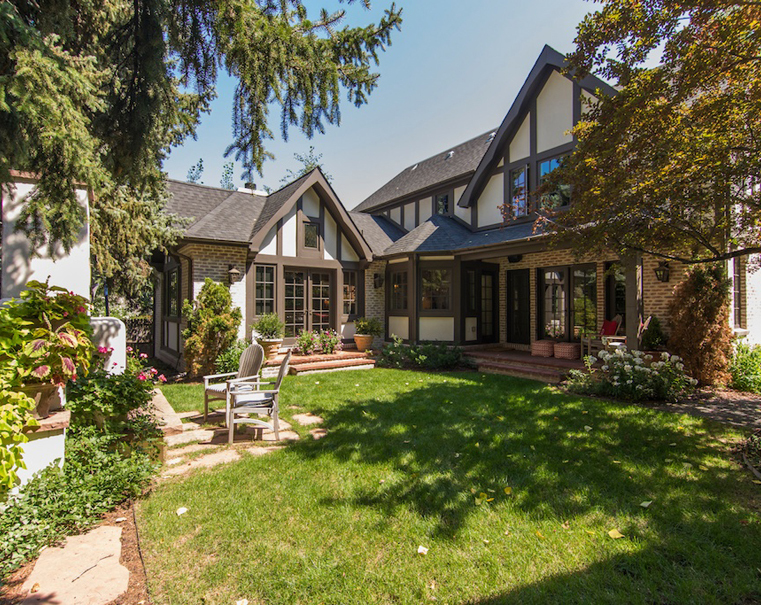 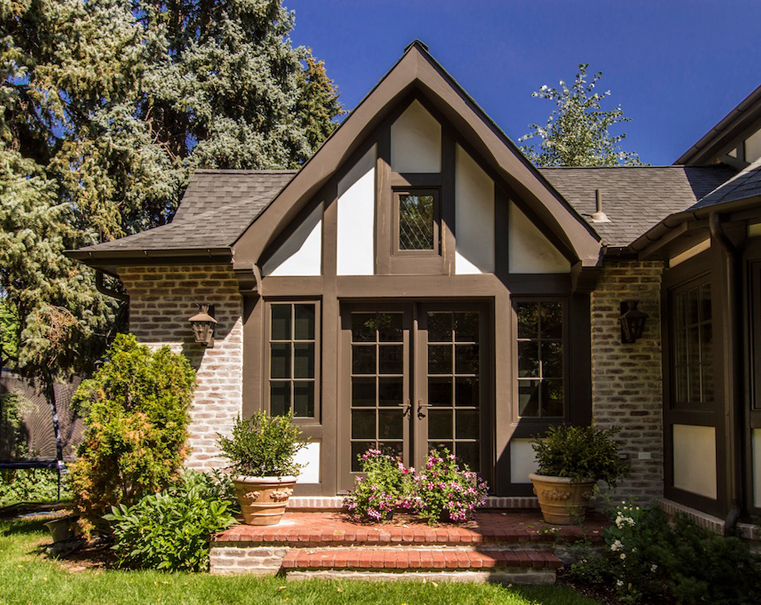 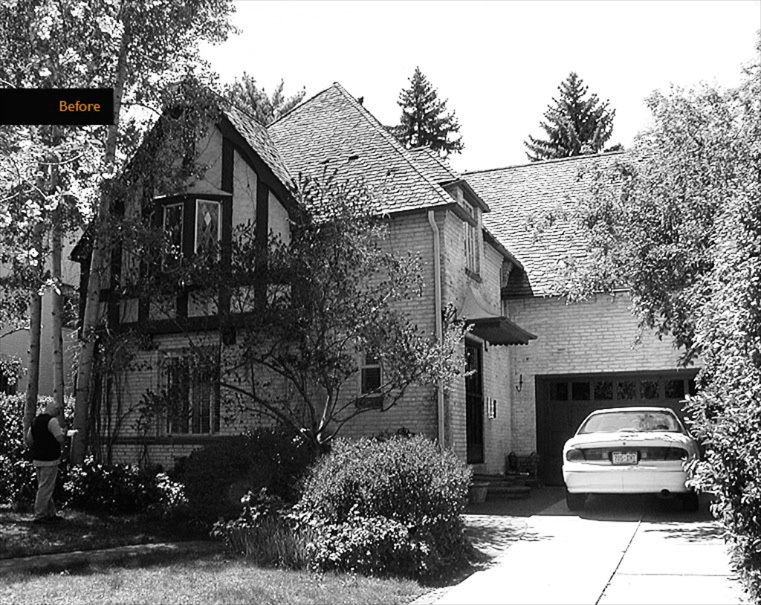 This classic Tudor style cottage, located in Denver's Hilltop neighborhood, was renovated for the needs of a growing young family. 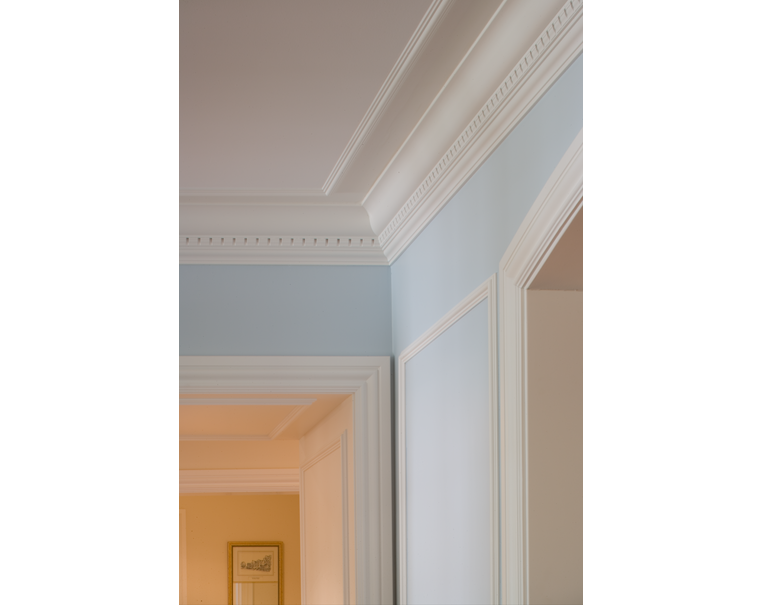 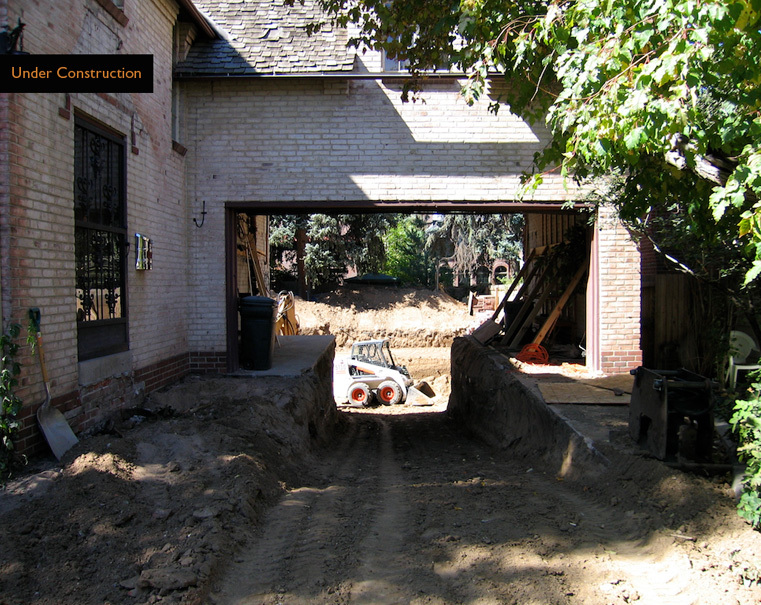 In the process we re-established the missing traditional details on the exterior. 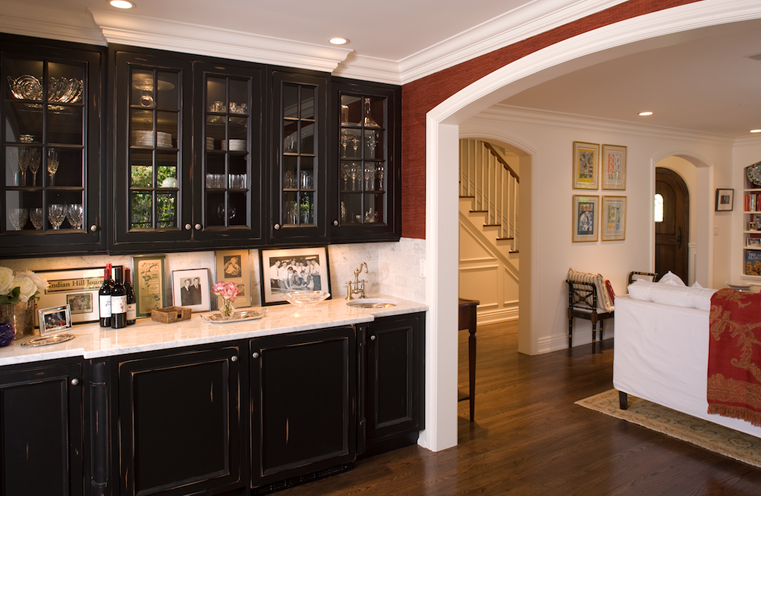 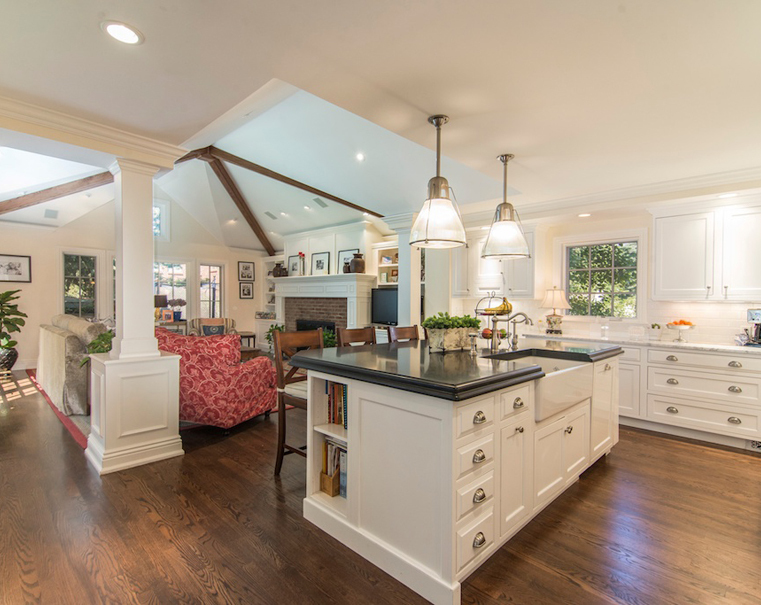 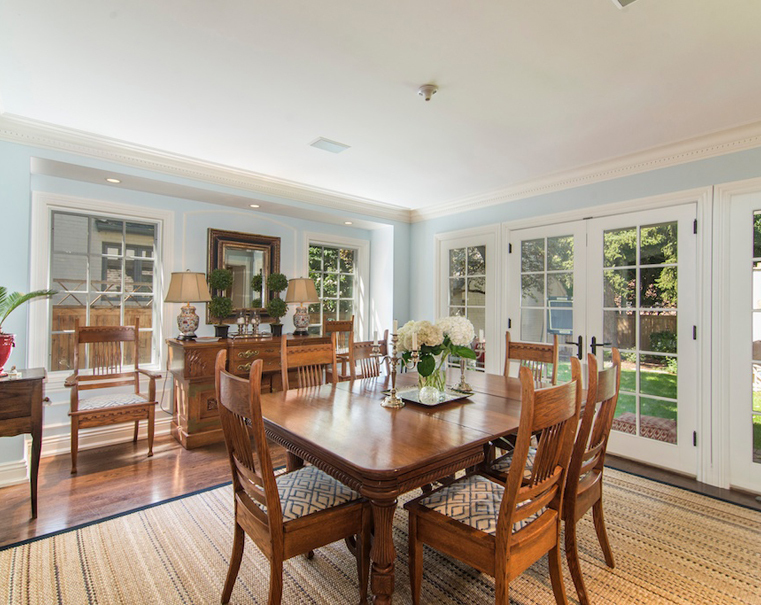 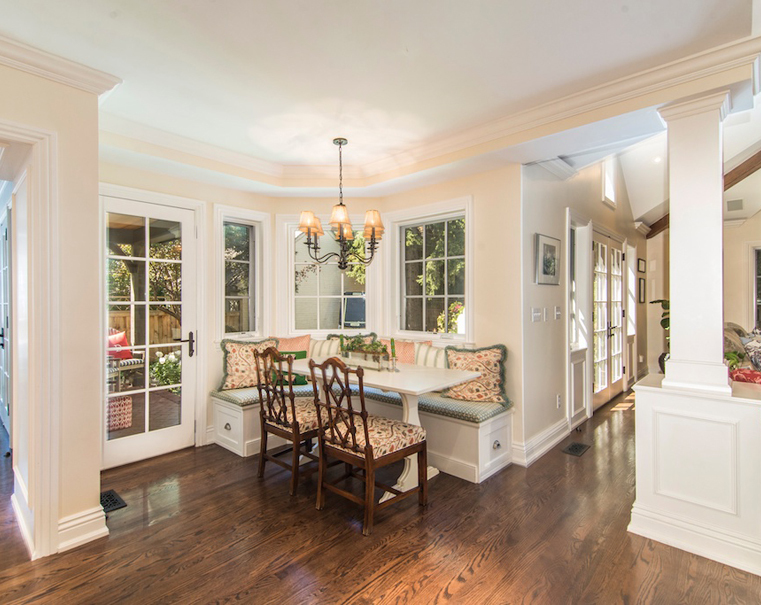 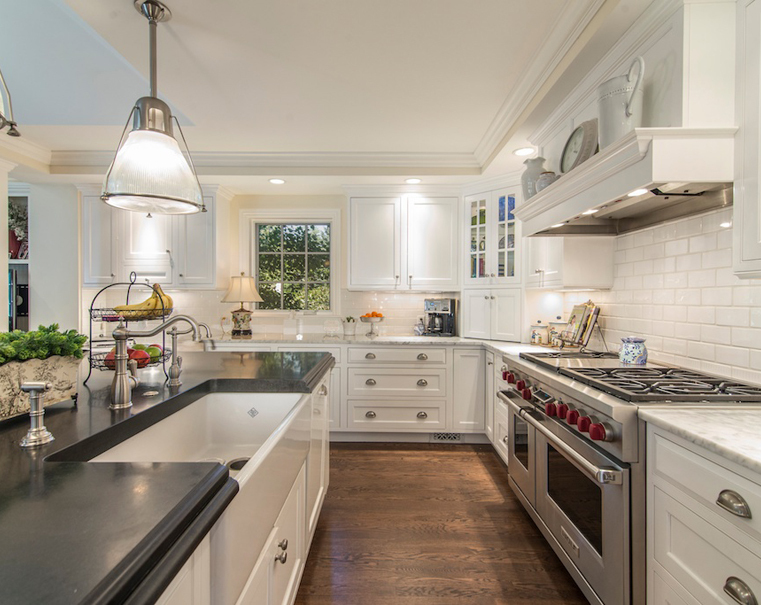 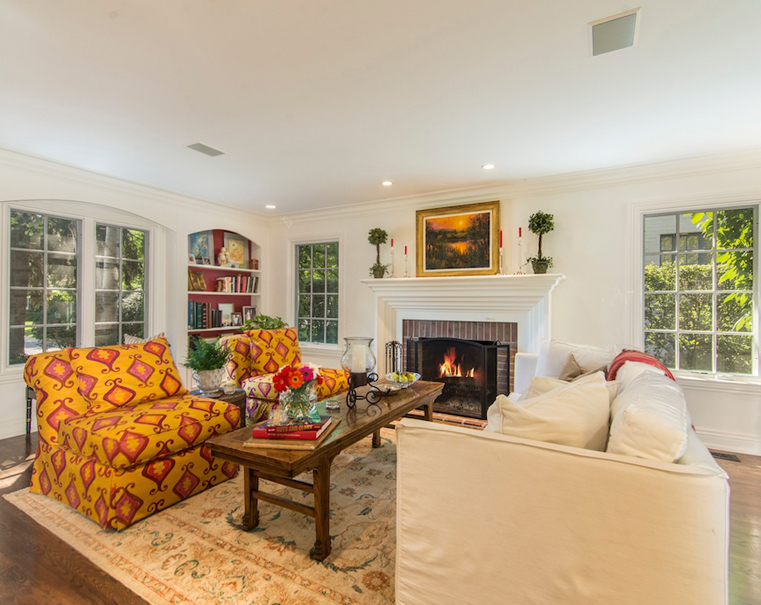 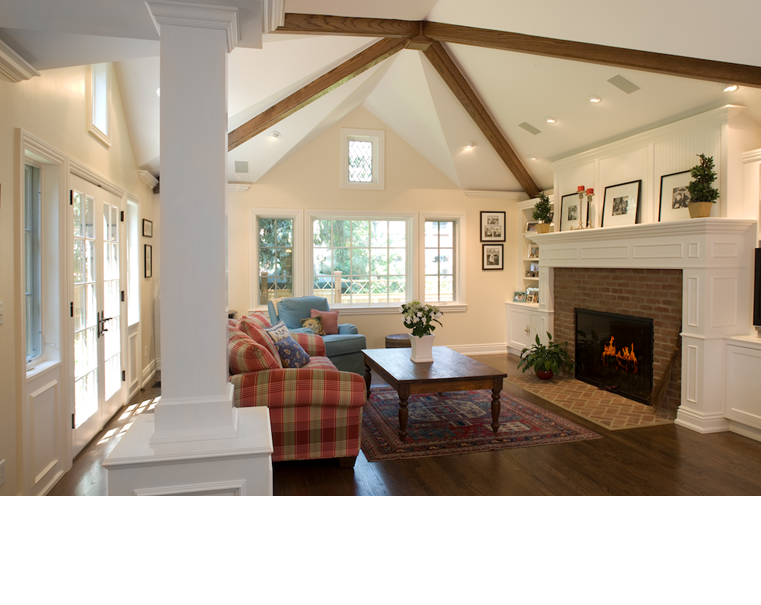 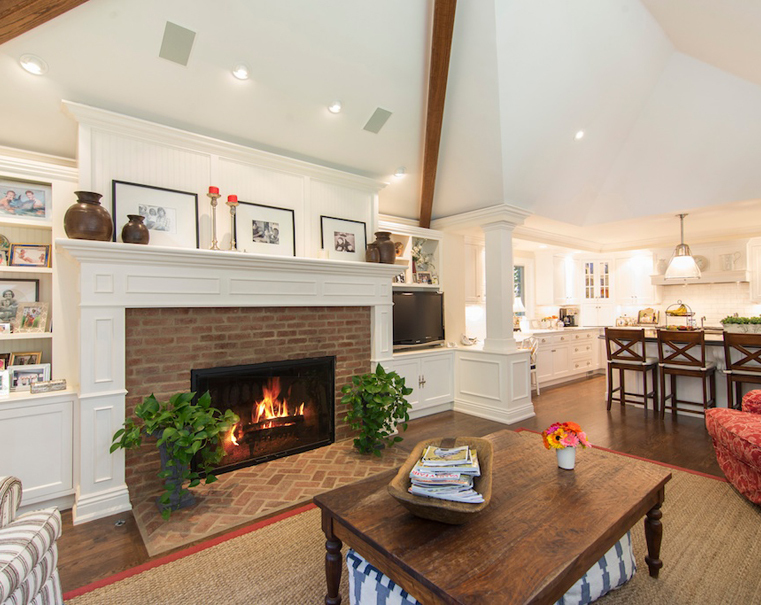 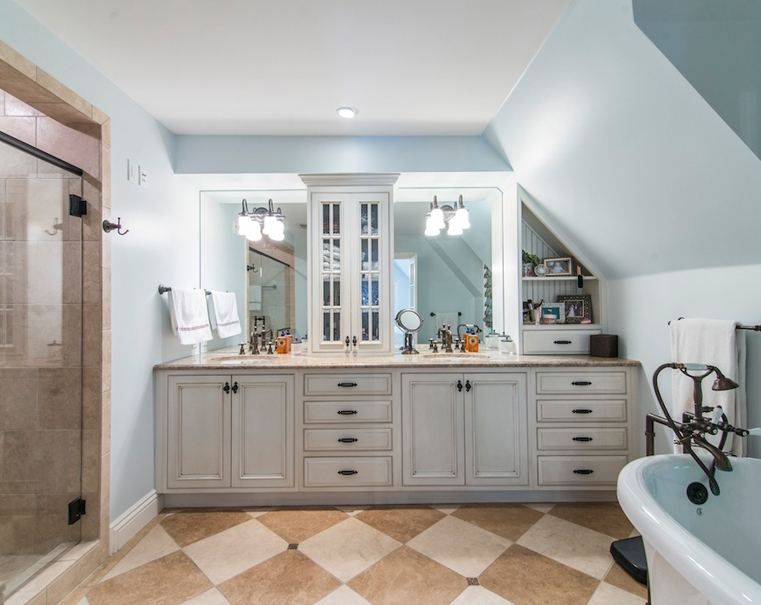 Through additions and renovations of light and space, this Tudor interior was transformed by adding a new kitchen and vaulted family room to the first floor and a master suite above.